Enola Gay | Just Shooting Memories! I like your shot of the Enola Gay! I was just there about three weeks ago. I felt the same way about being in the presence of actual “history”. Here’s a link to my shot. Tim, thank you for stopping by. 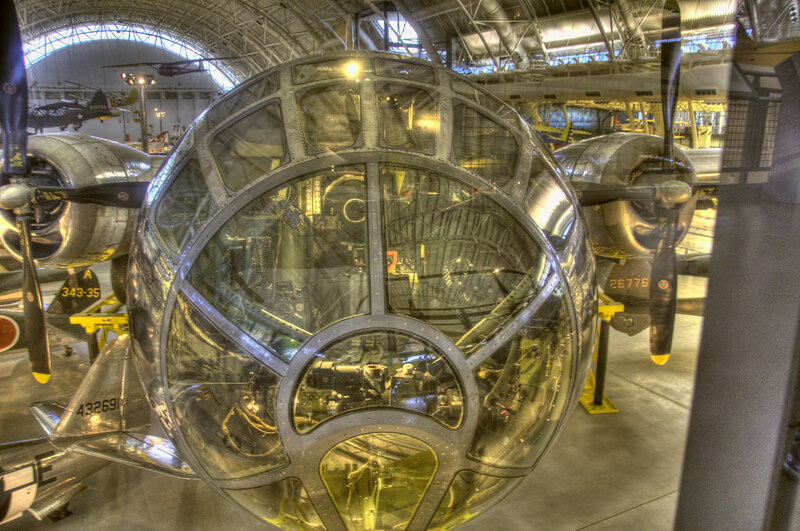 I love your perspective of the Enola Gay. What a wonderful aircraft. I made it there after 4 pm and only had about an hour to explore, but what an hour.